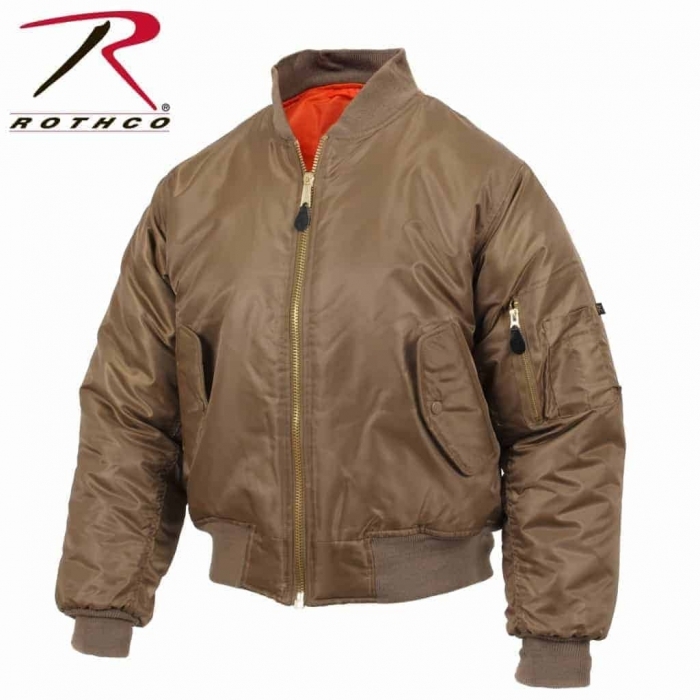 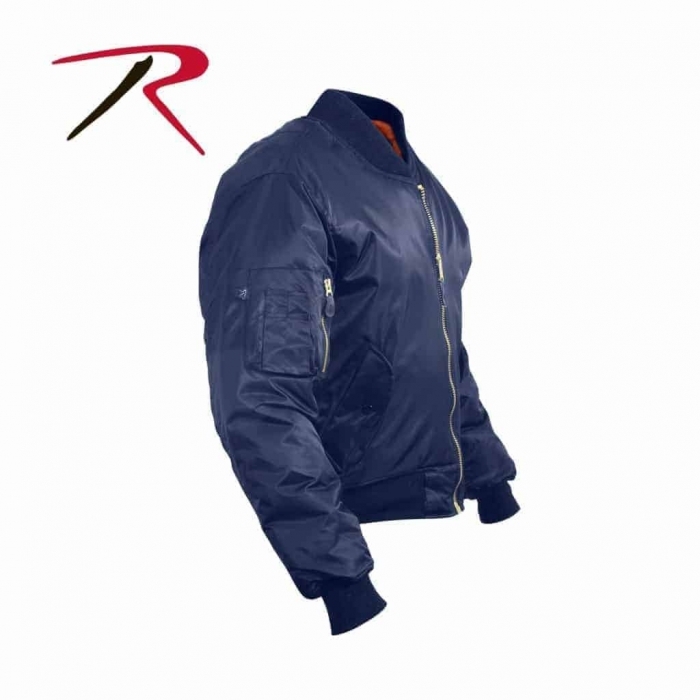 World OF Preppers carries Rothco’s MA-1 Flight Bomber Jacket in 6 Different Colors. 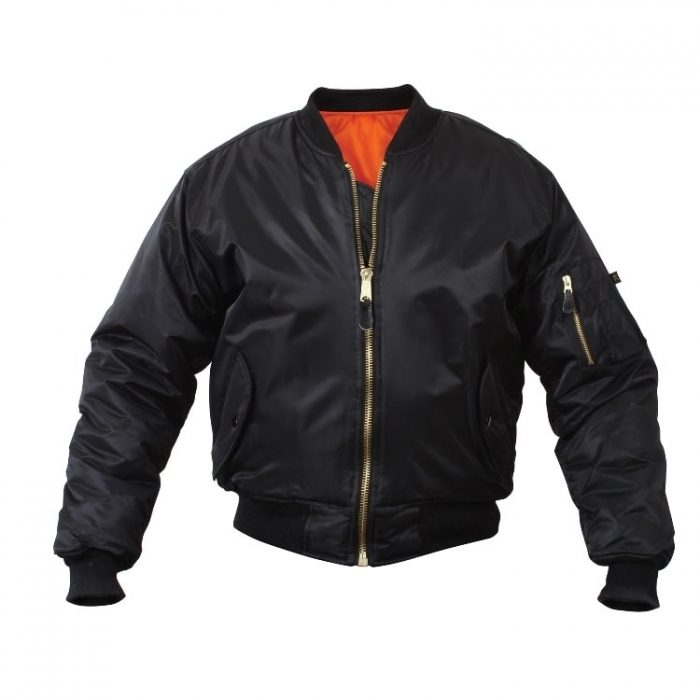 This Bomber Jacket is Fully Reversible with an Orange Lining which will stand out in Emergency Situations. 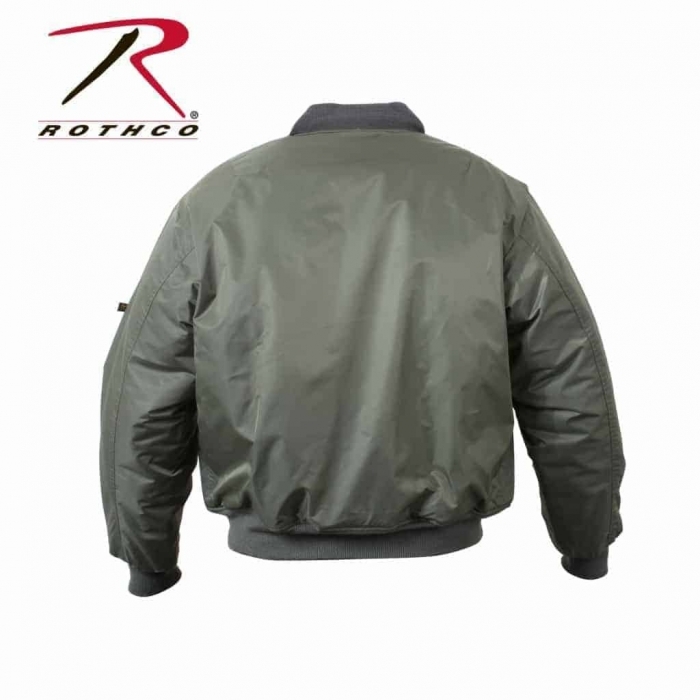 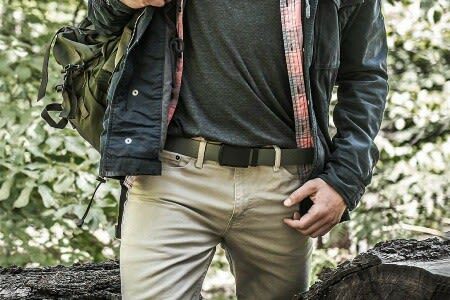 It has an Outer Shell Constructed out of 100% Nylon which makes it Water-Repellent. 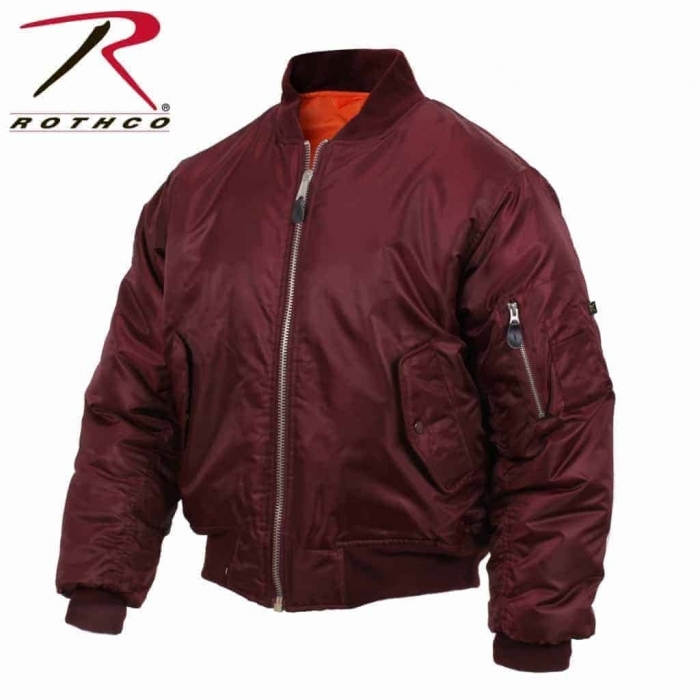 The Interior Lining is made from Poly Fiber that will keep you warm even under the harsh Weather. 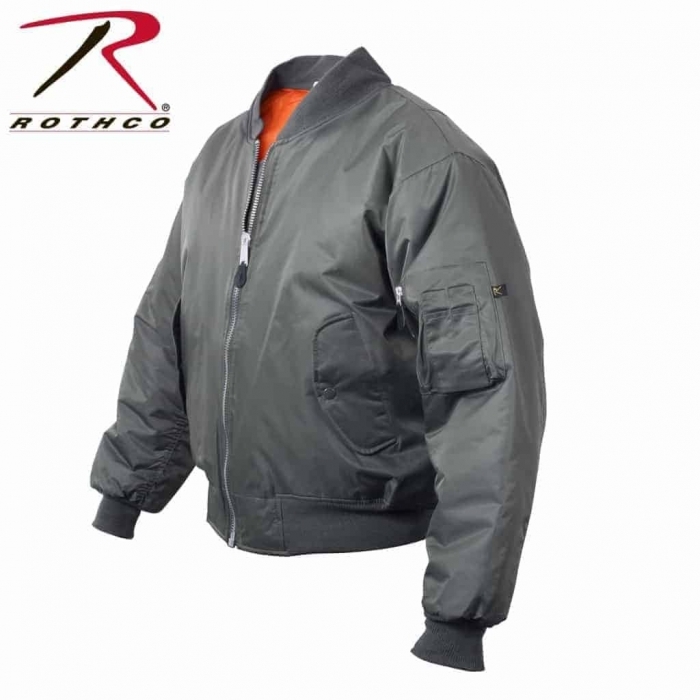 This Flight Bomber Jacket has the Classic Military Style. 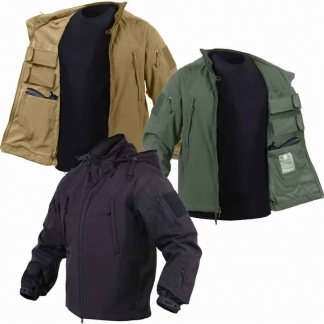 It Features 2 Front Exterior & 2 Interior Slash Pockets, Zipper Utility Pocket & Pen/Flashlight Pockets on the Left Arm. 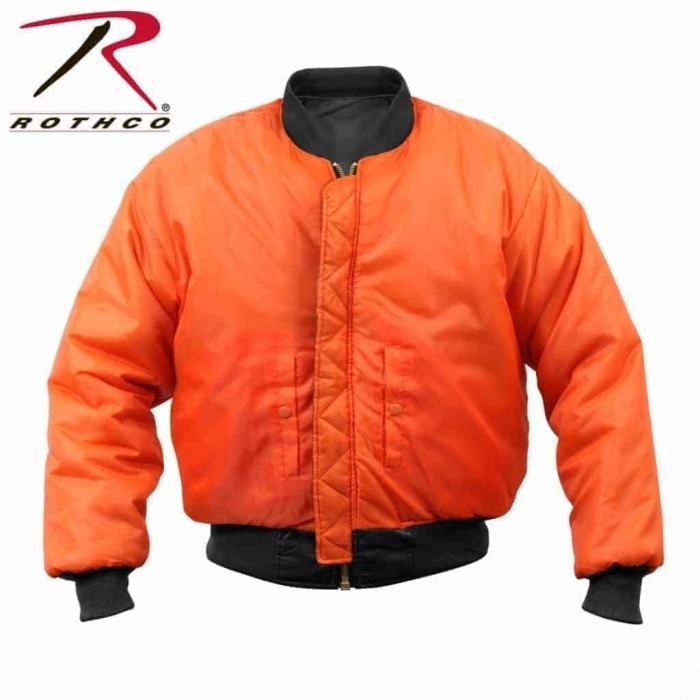 It has a Ribbed Knit Collar, Cuffs and Waistband to keep the Cold Wind out. 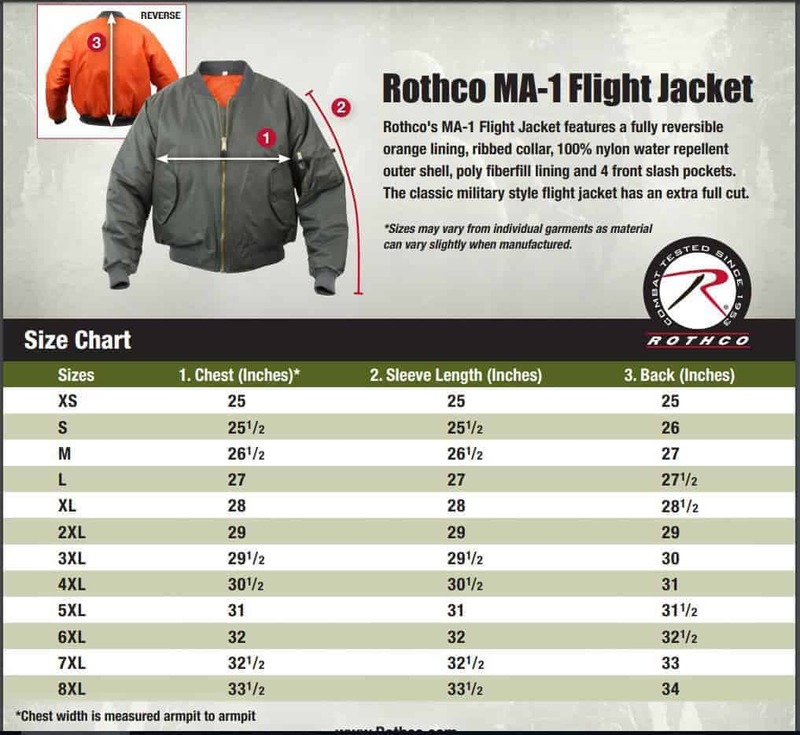 Plus it has Brass zippers with leather pull-tabs. 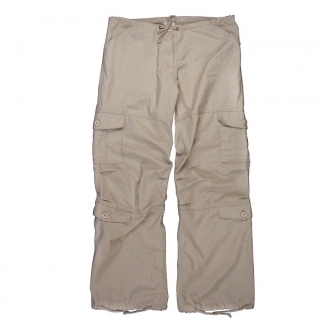 Available in Sizes from XXS to the Larger Size of 9XL for our Big & Tall Customers.